Suitable for all types of hair removal, therapeutic waxes and paraffins. Black durable composite resin exterior and aluminium interior. Aluminium wax pot included (16 oz). 100 W of heating power with circular heating element and adjustable power for rapid wax melting. The WN-100 wax warmer is suitable for all types of hair removal, therapeutic waxes and paraffins. This compact and portable wax warmer offers a professional wax treatments. Can be used in your own home or while travelling. It has a durable composite construction and 75 watts of heating power. It melts all types of depilatory waxes: canned, broken and in block form. Its internal heating element is built to last. Men's hair are stronger but the skin can be very sensitive. This depilatory hard wax is specially created for men. Special components added to increase the adherence of wax will assure a clean waxing of coarse, thick man hair. Use applicator. No stripes removal. WARNING: Professional Use Only! Test on a small area before use. If rush develops discontinue use. Read all the warnings and instructions on the product label before use. Do not heat above max temperature. 7. Flick the lower part of the strip, keeping the skin taut. 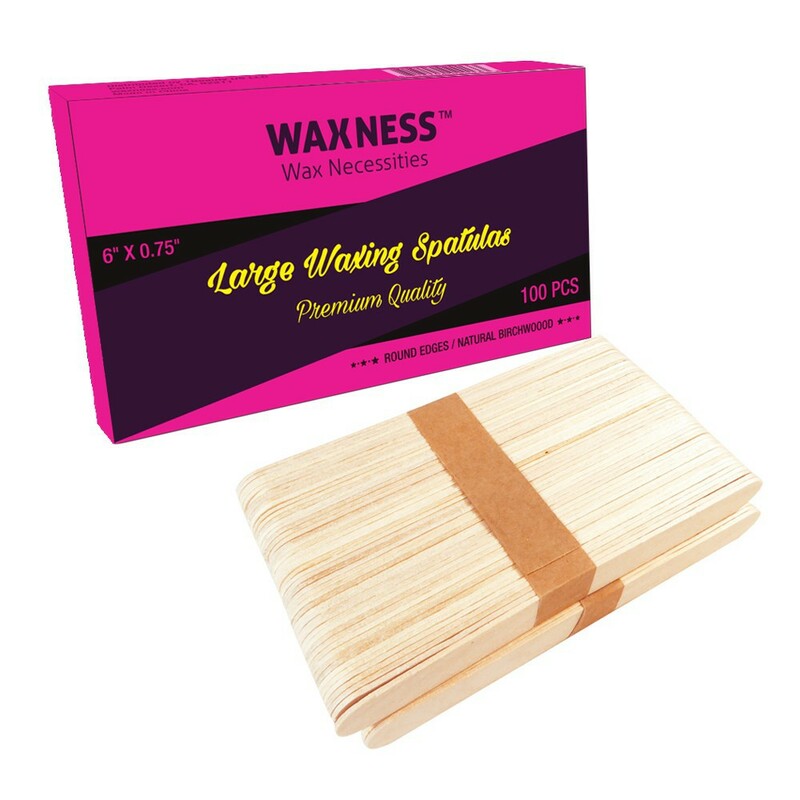 Pull the hard wax of briskly against the hair growth, close and parallel to the skin. Excellent for the removal of hair from underarms, chest, back, arms and legs.